The brutal terrorist attacks that rocked Paris on Friday, November 13 shocked the world by reinforcing a scary reality: ISIS could strike whenever and wherever it wanted. New York – The brutal terrorist attacks that rocked Paris on Friday, November 13 shocked the world by reinforcing a scary reality: ISIS could strike whenever and wherever it wanted. In the immediate aftermath of the attacks, pundits and observers questioned the effectiveness of the French intelligence services, especially since the country suffered a heinous terrorist attack in January 2015. Many experts are now wondering whether France’s reliance on conventional means of fighting terror would suffice in dealing with criminals such as ISIS and their sympathizers. Or is there a missing link that has prevented the French from acting in advance to stop the terrorists from striking. Amid this debate, Morocco provides an exemplary precedent in effectively fighting terror. In light of the recent news that Morocco helped French intelligence services prevent another terrorist attack in Paris, and locate the whereabouts of Abdelhamid Abaoud, the alleged mastermind of the Paris attacks, observers across the world are wondering what makes Morocco a haven of peace in a region rocked by uprisings and terrorism. 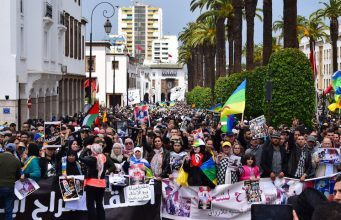 Despite lacking the financial and logistical resources of its European counterparts, Morocco has managed in recent years to remain mostly immune from terrorist attacks. According to a recent study published by Spain’s Real Instituto Elcano, while the number of terrorist attacks in the Maghreb region increased dramatically between 2011 and 2014, Morocco remains the exception with only one terrorist attack during this period, which occurred in Marrakech in April of 2011. Similarly, according to the Global Terrorism Database, published by the National Consortium for the Study of Terrorism and Responses to Terrorism (START) at the University of Maryland, terrorist attacks in the Maghreb region multiplied by 47 times between 2011 and 2014, increasing from 15 to 1,105. Of these attacks, only one targeted Morocco. These statistics show that the North African country was not as affected as its immediate neighbors by the spike in terrorist attacks against civilians and government institutions. Moreover, the British Foreign Office (BFO) released a ranking where Morocco is among the safest countries worldwide. The ranking, which was updated in early November, places Morocco on the same level of safety as countries such as the United States, Norway, and Denmark. The same ranking also shows that Morocco has lower risks of terrorist attacks than France or Spain. What makes Morocco effective in the fight against terror? Unlike its neighbors in the Maghreb and Europe, Morocco’s strategy for fighting terror does not rely only on strengthening internal security. Morocco has effectively combined three core elements to thwart terrorist acts against its citizens. The first element is to reinforce its security apparatus and provide it with the necessary means that enable it to foil terrorist attacks before they occur. In light of the terrorist threat posed by Al Qaeda in the Islamic Maghreb (AQMI) in North Africa and in Sub-Sahara Africa, Morocco tightened its control over its borders with Algeria. This measure was accompanied by the reinforcement of Morocco’s military presence in its southern borders in the Sahara. 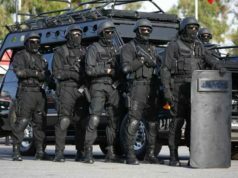 On the other hand, one of the most important measures taken by Morocco in recent years was the creation of the new security mechanism “Hadar”, which incorporates elements of the Royal Armed Forces, Royal Gendarmerie, the Police, and Auxiliary Force. By putting Moroccan security forces on high alert and making them proactive, and share information, the plan aims to protect Moroccan citizens and foreign visitors and prevent terrorists from targeting Morocco’s security and stability. 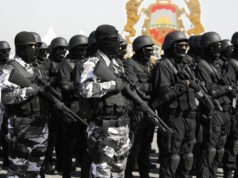 This approach of multi-agency cooperation allowed Moroccan security forces to arrest a large number of terrorist cells that planned to carry out attacks against civilians and government institutions. According to the Director of the Central Bureau of Judicial Investigation (BCIJ), Abdelhak Khiame, Moroccan intelligence services broke-up 132 terrorist cells between 2002 and March 2015. During the same period, 276 terrorist plots were foiled and 2,720 suspected terrorists were arrested. In addition, 27 terrorist cells were broken-up between 2013 and June 2015. 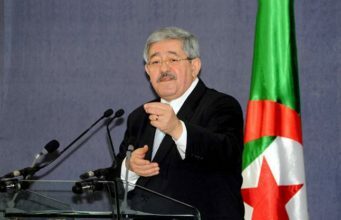 The vigilance of the Moroccan intelligence services is reinforced by tough measures enforced by the Interior Ministry regarding the possession of firearms. This policy applies even to police officers, who are required to report when a bullet has been used and when and why a bullet is missing. Additionally, what distinguishes Morocco in the fight against terrorism is the fact that it does not make technology the main focus of its strategy. Morocco makes full use of the human factor and of a large network of informants and undercover agents it has throughout the territory. 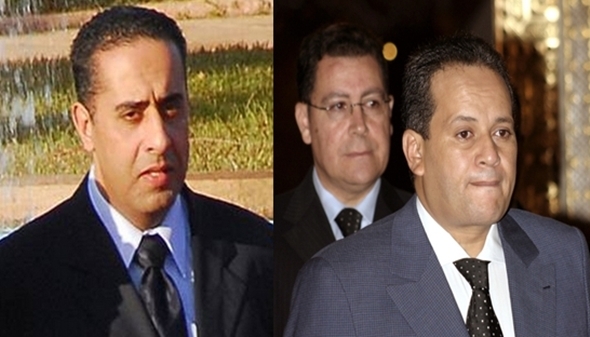 Moroccans are aware that one of the central pillars of Morocco’s strategy are the Muqaddamin, or municipal sheriffs, who act like the eyes and ears of the Ministry of Interior. These Muqaddamin rely on a heavy network of informants who provide them with detailed information about suspicious activities that take place in every single neighborhood. It is very telling that, following the Charlie Hebdo attacks last January, former French officials, such as former President Nicolas Sarkozy, former Prime Minister, Jean Pierre Raffarin, and former Interior Minister, the late Charle Pasqua, called on the Elysée to restore its strained relations with Morocco and reestablish judicial and security cooperation between the two countries. Being cognizant of the need to fight extreme poverty, social exclusion, and to provide youth in marginalized neighborhoods with better prospects to have a brighter future and be lifted out of poverty, Morocco’s king launched the National Initiative for Human Development in 2005. This represents the second element of Morocco’s counterterrorism strategy. According to a report released by the Word Bank in 2015, four million Moroccans have benefited from the INDH since it was launched. This program has enabled Morocco to have the world’s fourth largest social safety net. This initiative was accompanied by an unprecedented number of projects across the country whose aim is to foster job creation and create a certain balance between the different regions of the kingdom. Additionally, the Moroccan government engaged in a policy of heavy public investments in infrastructure and the social sector with the ultimate goal of fighting poverty. According to a study published on the Carnegie Middle East Center in 2010, Morocco succeeded to lift 1.7 million people out of poverty during the period 2000-2010. The same study shows that poverty rates in the country decreased by more than 40 per cent during the same period. In a statement to Maghreb Arab Press in October 2014, World Bank country director in the Maghreb, Simon Gray, said that Morocco succeeded in reducing extreme poverty from 2 per cent in 2011 to 0.28 percent in 2011, and relative poverty from 15.3 to 6.2 per cent. Perhaps what helps explain why Morocco has been, to some extent, immune from terrorist attacks is the third element of its approach. 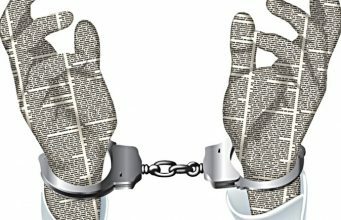 Following the terrorist attacks that hit Casablanca on May 16, 2003, Moroccan authorities proceeded to arrest and imprison many people suspected of being directly or indirectly linked to the attacks. This tough security measure was accompanied with a “soft power” approach, which may prove useful over the long run. 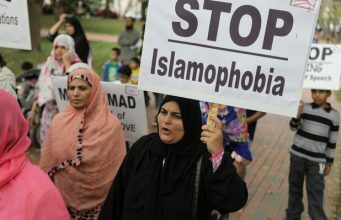 Following the attack, the Moroccan government realized that one of the important steps in the fight against terrorism was to regain control of its mosques. 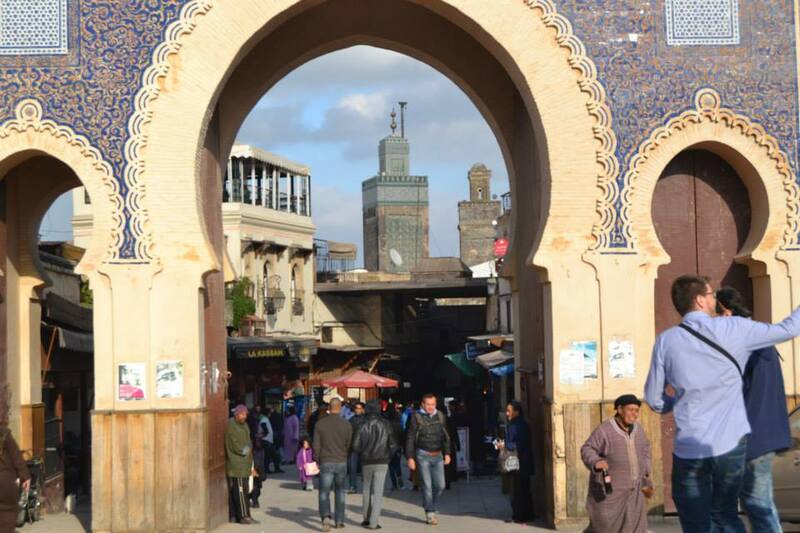 What happened in Casablanca in May 2003 was a wake-up call for Moroccan authorities, who realized that hundreds of mosques across the country operated independent of government supervision. 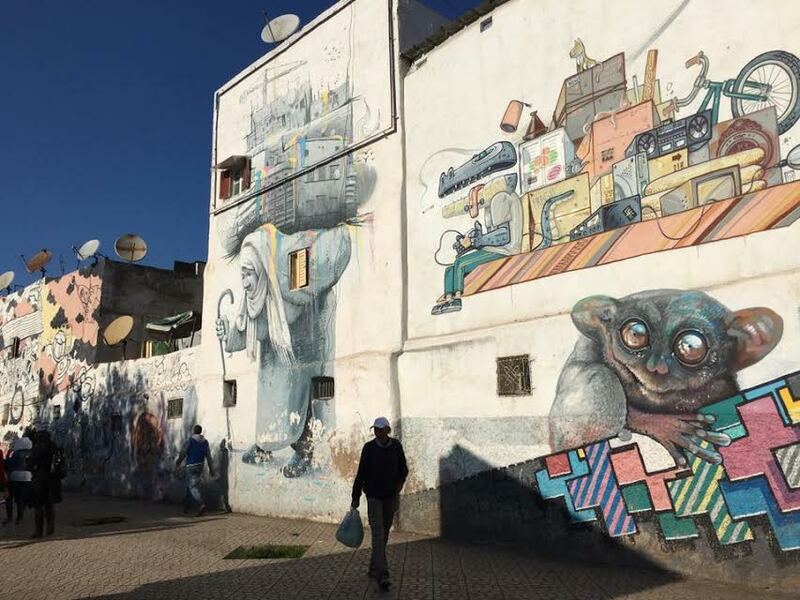 During the 1980s and 1990s, practices and lectures that contrasted with Morocco’s brand of Islam permeated scores of mosques, especially in remote areas and poor neighborhoods. The Casablanca attacks were in part the result of the extremist ideology preached in those mosques. As a result, the government decided to control and monitor mosques all over the kingdom in a way that left no room for radical groups to exploit the places of worship to spread their propaganda. Ever since, every new mosque, built by the state or a philanthropist, falls under the control of the Ministry of Islamic Affairs, which has the exclusive prerogative to appoint imams and the staff who run them. 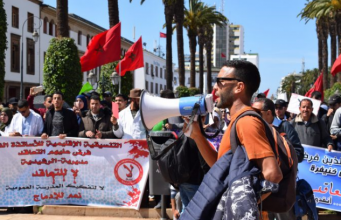 This measure was coupled with the determination to promote Morocco’s practice of Islam and counter the radical views on Islam spread by some satellite channels based in the Gulf. 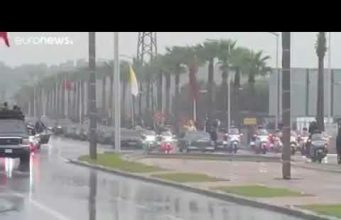 The most important measure taken in this regard was the decision made by the Moroccan King to launch Mohammed VI TV channel and Mohammed VI radio station in October 2004. The goal behind the creation of the TV and the radio station was to ensure the spiritual security of Moroccans, provide them with a better understanding of the precepts and the noble values of Islam, highlight Morocco’s religious tradition based on moderation, tolerance, and balance, while combatting the temptations of extremism. According to the different rankings released by the Centre Interprofessionnel de mesure d’audience Radio (CIRAD), Mohammed VI radio stations is the most listened to station in Morocco. Additionally, Morocco proceeded to rehabilitate a number of key figures who were accused of playing an ideological role in the Casablanca bombings. In this regard, King Mohammed VI decided to pardon scores of Islamists imprisoned in connection with the attacks. The most prominent of these are former jihadists Hassan El Kettani, Omar El Haddouchi, and Mohammed Fizazi, who were sentenced to 30 years. The three of them benefited from a royal pardon in 2011. In a highly symbolical move that proved the rehabilitation of these former jihadists and the success of the Moroccan approach, Fizazi led a Friday prayer in a Tangier mosque in the presence of King Mohammed VI on March 28, 2014. 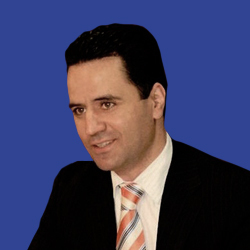 Furthermore, a number of former jihadists were even integrated last May in the Social and Democratic Movement (Mouvement Democratique et Social), led by Abdessamad Archane. On the other hand, Morocco launched a large-scale program to turn mosques into venues of teaching the Moroccan brand of Islam, which is based on Maliki jurisprudence. This strategy was accompanied by the launch in June 2014 of a religious support program, which aims to train imams across Morocco and countries facing the threat of violent extremism. The goal of this program is also to teach future imams and preachers the values of an open and tolerant Islam as it has always been practiced in Morocco, and protect the sanctity of Islam against the deviant ideology advocated by extremist groups. “Their task is to help and guide imams in mosques to preserve the fundamentals of Islam in Morocco, based on the Malikite rite, contrary to takfirism, which is constantly invading the minds of our young people,” Islamic Affairs Minister Ahmed Toufiq said at the opening of the program. 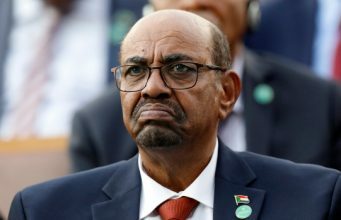 This strategy not only helped Morocco in its quest to fight extremism, but also increased its religious and spiritual influence on the African continent. As part of this strategy, King Mohammed VI established the Mohammed VI Institute for the Training of Imams in March 2015 and the Mohammed VI Foundation for African ‘Ulemas’ in June 2015. In addition, King Mohammed VI promulgated a new decree last summer to revive the role of al-Qarawiyyin in Fez, the oldest educational institution in the world, in promoting the tolerant and noble values of Islam. It is still too early to determine whether this approach has borne fruit. However, the interest it has created in Africa and Europe shows that Morocco’s experience training imams is regarded as a possible counterweight to the jihadist and takfirist ideology. Since this program was launched in 2014, several European and African countries such as Mali, Senegal, Nigeria, Guinea, Kenya, Libya, Tunisia, Spain, France, and Belgium have requested Rabat’s help in instructing their imams. It is true that all the factors cited above did not help prevent the fact that Moroccans represent one of the largest group of foreign fighters in the ranks of ISIS with over 1,500 people. However, it can be argued that this number could have been higher if Morocco did not adopt its multifaceted approach aimed at warding off the terrorist threat. The holistic approach Morocco has adopted since 2003 to combat violent extremism should stand as an example to follow by any African, Arab, or European country that faces the threat of terrorism. No matter how sophisticated of technology it uses to curb this scourge, it will prove its limits if it does not seek to counterweight the message spread by terrorist organizations and address the social and economic root causes that propel young people into their hands. The French experience should push world leaders to rethink their counterterrorism strategies and recognize that there are lessons to be learned from the Moroccan experience.